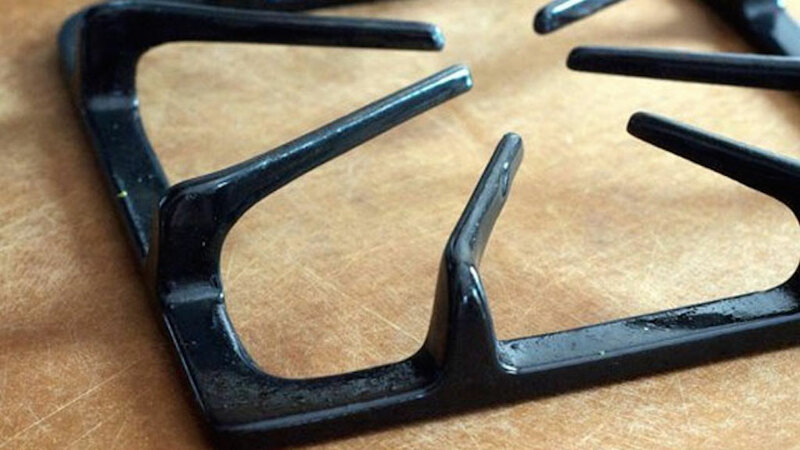 Over time, stove grates take on a greasy, cruddy film. If you want to make them look like new again, some really hot or boiling water can help cut through the grossness and make the cleaning chore easier. No one likes a cluttered house. 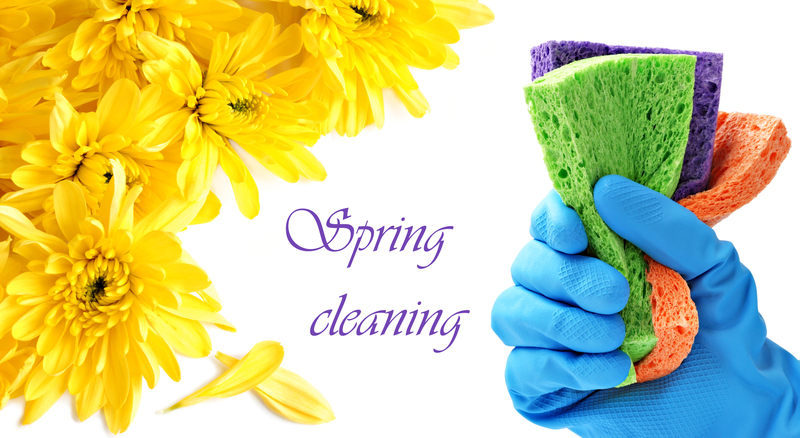 But, unfortunately, no one likes cleaning a cluttered house either, especially when it’s so hard to keep clean. 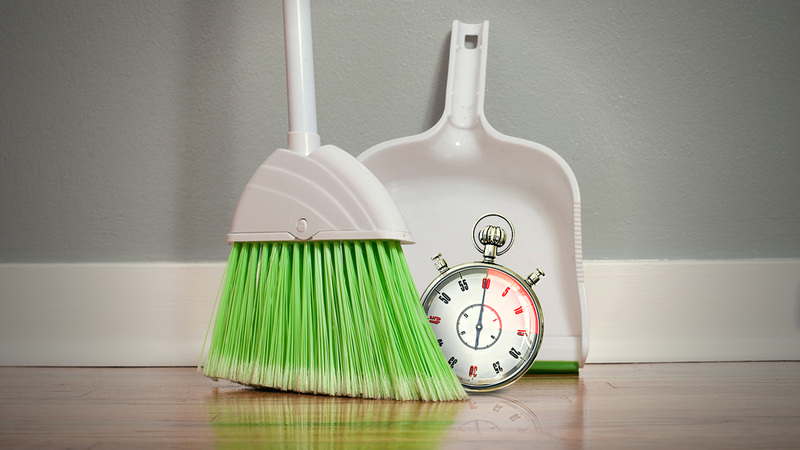 Take some time this weekend to declutter once and for all, and figure out an organizational scheme that works for you. Fall is prime time for the flu and this year, the Enterovirus D68 is making people ill in more than 28 states nationwide according to the Centers for Disease Control and Prevention (CDC). Couple that with the start of school and it all adds up to germs and lots of them. So, how can a busy mom help prevent her children from becoming ill? 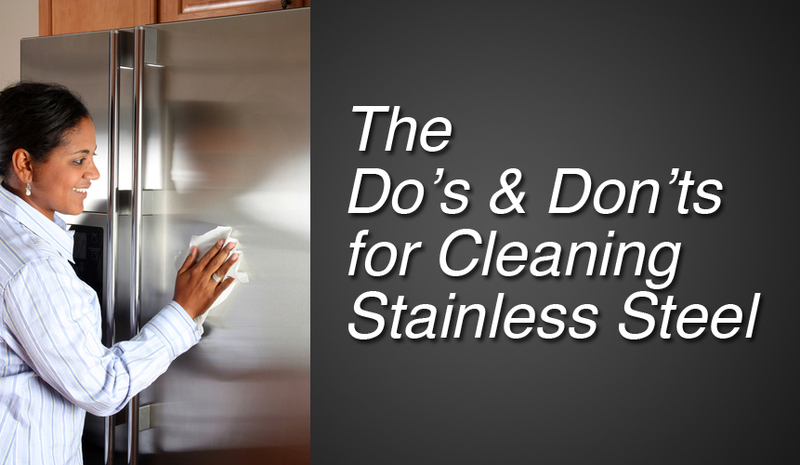 As a working mother of three, I’ve developed my own common-sense cleaning tips and routines to stop seasonal viruses from lingering in my home. Here is my fab five for flu season along with two of the best natural cleaning solutions to help combat nasty germs and the flu.